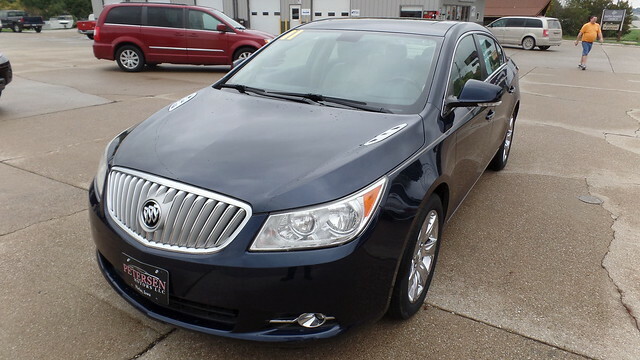 Take a look at this nice low mile Buick Lacrosse. This car is very well equipped with Navigation, Dual Sunroof, Power Rear Sun Shade, Heated and Cooled Seats, Power Driver and Passenger Seats, Chrome Alloy Wheels, Front Fog Lamps, Remote Start. This vehicle has been inspected and is ready to go.